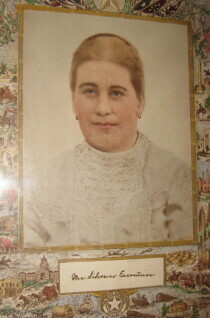 Carlos and Maria Escontrias. Carlos is the youngest son of Silverio and Pilar Escontrias who owned the Escontrias Ranch which is now Hueco Tanks State Park, El Paso, Texas. 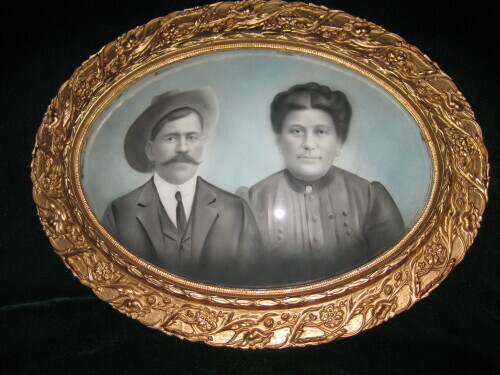 Silverio and Pilar Escontrias also donated the land for the first school in the Socorro Independent School District which is named Escontrias Elementary School. 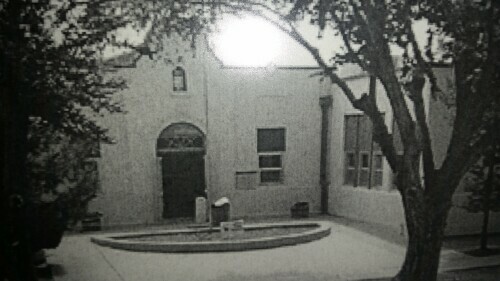 Carlos and Maria's house is still located across the street from the school. 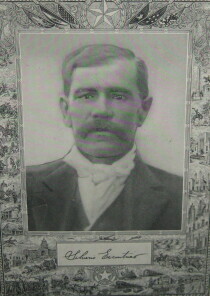 Portrait of Carlos Escontrias, son of Silverio and Pilar Escontrias, who were the former owners of the Escontrias ranch, now known as the Hueco Tanks State Park. Silverio and Pilar Escontrias also donated land for one of the first schools in the Socorro Independent School District named Escontrias Elementary School. 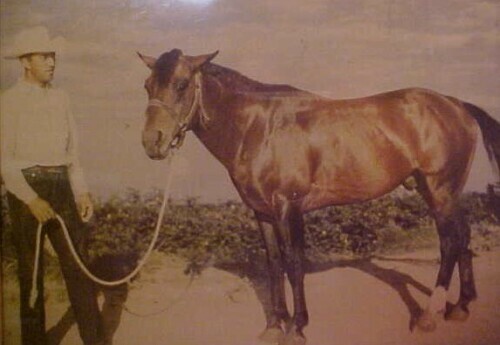 Carlos is pictured with the horse his Mom, Pilar gave him at the ranch. 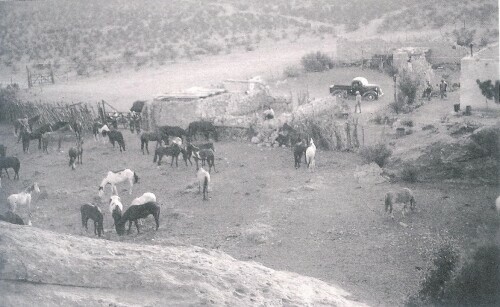 Portrait of the Escontrias Ranch. 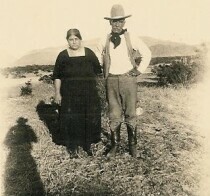 Silverio and Pilar Escontrias were the former owners of the Escontrias ranch, now known as the Hueco Tanks State Park. 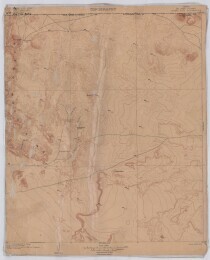 Silverio and Pilar Escontrias also donated land for one of the first schools in the Socorro Independent School District named Escontrias Elementary School. 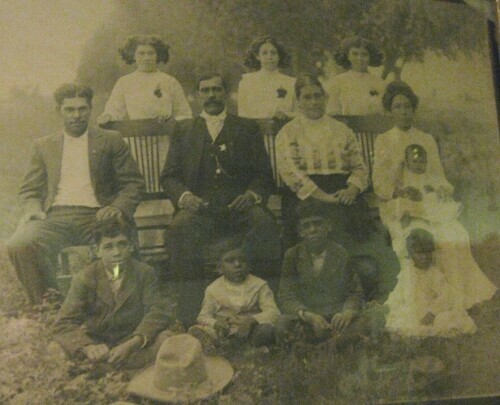 Portrait of the entire Silverio and Pilar Escontrias Family: Juan, Manuela, Filberta, Jose, Pedro, Ramon, Silverio, Santiago (Jim), Fredencia, Ramon II, and Carlos. Silverio and Pilar were the, former owners of the Escontrias ranch, now known as the Hueco Tanks State Park. Silverio and Pilar Escontrias also donated land for one of the first schools in the Socorro Independent School District named Escontrias Elementary School. 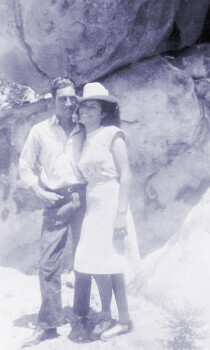 Portrait of Silverio and Pilar Escontrias, former owners of the Escontrias ranch, now known as Hueco Tanks State Park, El Paso, Texas. Silverio and Pilar Escontrias also donated land for one of the first schools in the Socorro Independent School District named Escontrias Elementary School. 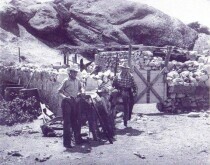 Silverio Escontrias, former owners of the Escontrias ranch, now known as the Hueco Tanks State Park. Silverio and Pilar Escontrias also donated land for one of the first schools in the Socorro Independent School District named Escontrias Elementary School. 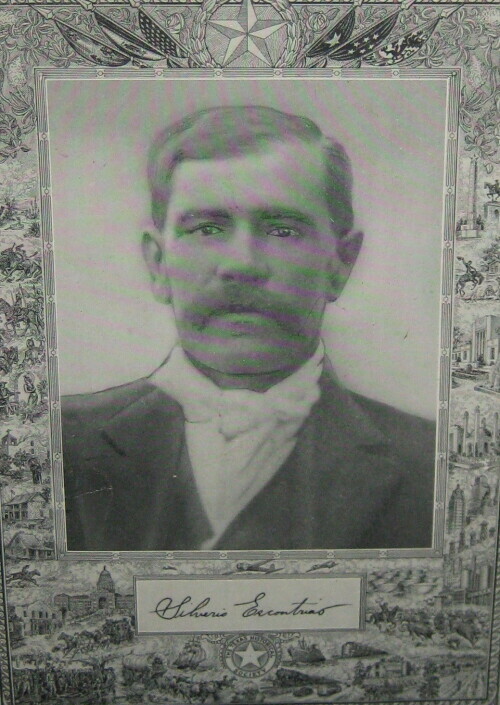 Silverio was also a Texas Ranger and he is wearing his badge in this picture. 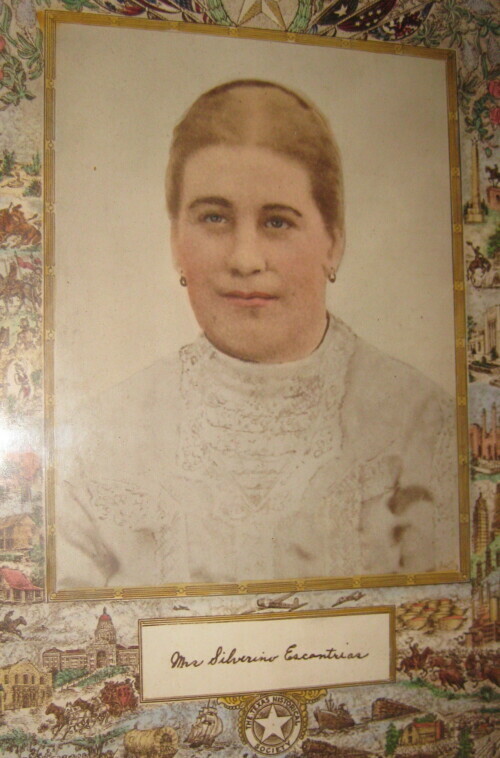 Portrait of Pilar Escontrias, former owner of the Escontrias ranch, now known as the Hueco Tanks State Park. Silverio and Pilar Escontrias also donated land for one of the first schools in the Socorro Independent School District named Escontrias Elementary School. Portrait of Silverio and Pilar Escontrias, former owners of the Escontrias ranch, now known as the Hueco Tanks State Park. Silverio and Pilar Escontrias also donated land for one of the first schools in the Socorro Independent School District named Escontrias Elementary School. 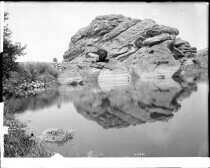 Portrait of Silverio Escontrias, former owners of the Escontrias ranch, now known as the Hueco Tanks State Park. Silverio and Pilar Escontrias also donated land for one of the first schools in the Socorro Independent School District named Escontrias Elementary School. 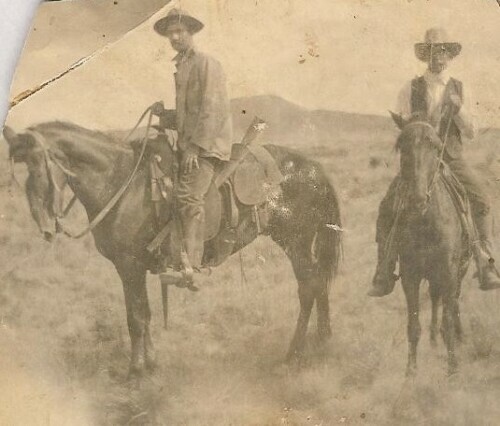 Charlie Escontrias and the ranch hand believed to be Felix at the Escontrias ranch, now Hueco Tanks State Park, El Paso, Texas.